Macro, the black creator-focused production studio led by former WME agent Charles King, announced on Wednesday it is launching a new initiative, The Macro Episodic Lab, designed to help discover and advance the work of writers of color in TV. 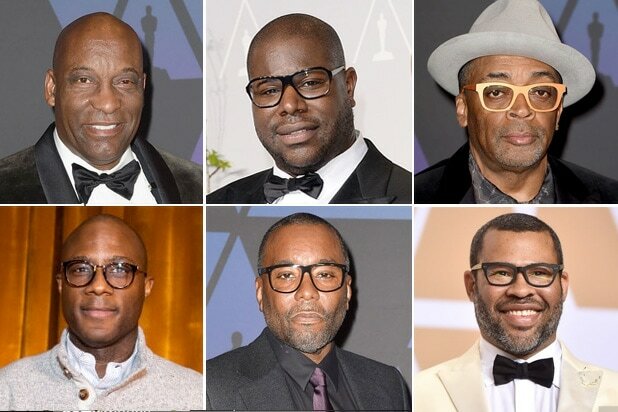 The studio is partnering with Franklin Leonard’s The Black List, Eva Longoria’s company UnbeliEVAable, and “Master of None” writer and actor Lena Waithe to help get the new project off the ground. The lab is meant to give writers of color the opportunity to develop and produce an original digital or television pilot script, and to provide industry support for writers from a wide range of backgrounds who typically do not have access to the traditional Hollywood system. Since launching in 2015, Macro has helped produce four feature films, including the upcoming “Sorry to Bother You,” starring “Atlanta” breakout Lakeith Stanfield. The new venture comes as Hollywood has more publicly struggled recently with inclusion in writers’ rooms, behind the camera, and in board rooms. 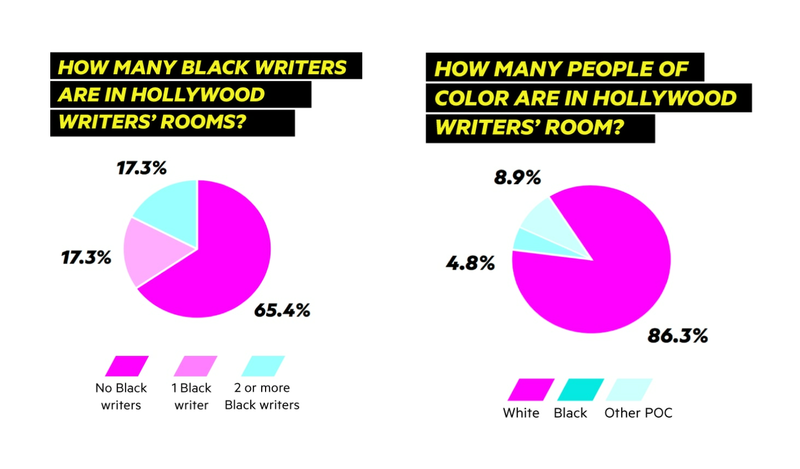 Last November, a study conducted by UCLA Dean of Social Sciences Darnell Hunt, in conjunction with nonprofit civil-rights advocacy organization Color of Change, found that of the more than 1,600 episodes of TV shows analyzed, two-thirds had no black writers at all, while 17% had just one black writer. The Macro Episodic Lab will take applications from writers of color who have fresh and culturally relevant concepts that push boundaries and challenge ideas, Macro said. The deadline is Aug. 6. 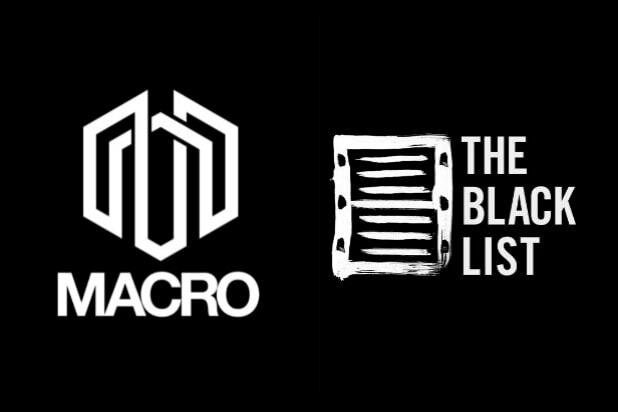 Macro and the Black List team will review the submissions and semi-finalists will have the opportunity to pitch their projects to a group of representatives from Macro, The Black List, Waithe and Longoria. Up to three winners will receive development support and a pilot presentation or sizzle at a budget of up to $30,000 each.